The Tsing Ma Bridge in Hong Kong is the 11th longest span suspension bridge in the world. Its name came from the two islands it connects, namely Tsing Yi and Ma Wan. Opened to traffic in 1997, this 2.16 km bridge is popular among the locals and international tourists. If you want to see the longest suspension bridge with both rail and road traffic in the world, then plan your visit to Tsing Ma Bridge now. There are several places with beautiful views like the Lantau Link Viewing Platform, Visitors Centre etc. which will keep you hooked during your visit here. Tsing Ma Bridge was opened to traffic in 1997. 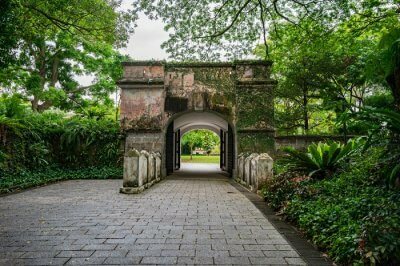 It considered a engineering and architectural wonder in Asia that connects Lantau Island to the rest of Hong Kong. This 2.16 km bridge has two decks and carries both road and rail traffic. One deck carries the six lanes of automobile traffic with three lanes in each direction. The other deck contains two rail tracks and two sheltered carriageways. 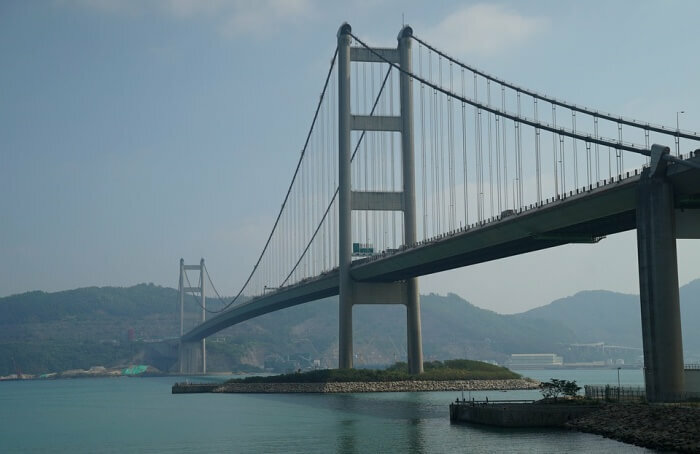 Tsing Ma Bridge is not only the world’s 11th longest span suspension bridge but also it was the 2nd longest at the time of its completion. With a height of 206 meters, it has become the longest of all the bridges available in the world carrying rail traffic. 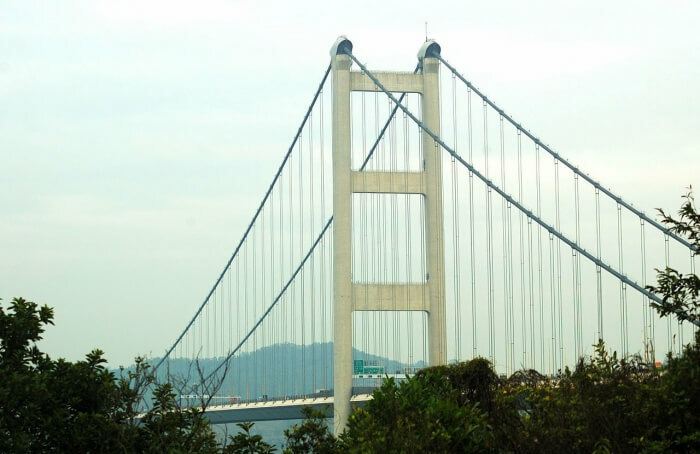 You can plan your Tsing Ma Bridge tour in Hong Kong with family, friends and or colleagues to evaluate its unique structure and construction. 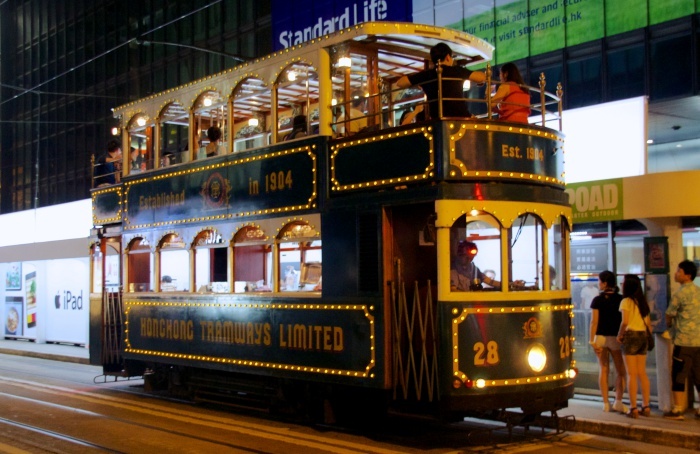 Hong Kong Tramways (HKT) is a narrow-gauge heritage tram system operational in the Hong Kong area. Owned and operated by RATP Dev Transdev Asia, the Hong Kong’s tram system had been opened in 1904 during the British era. One of the earliest forms of public transport in the metropolis, this tramway runs on the Hong Kong Island connecting the Kennedy Town and Shau Kei Wan. 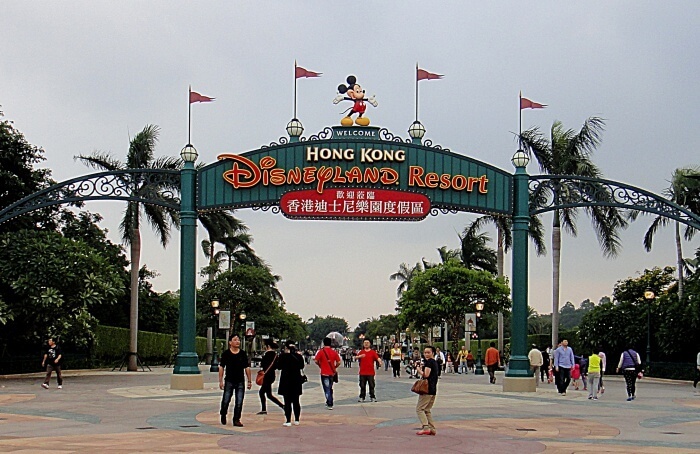 Located on the reclaimed land in Penny’s Bay, Lantau Island, the Hong Kong Disneyland is a theme park, which attracts the visitors from all over the world. 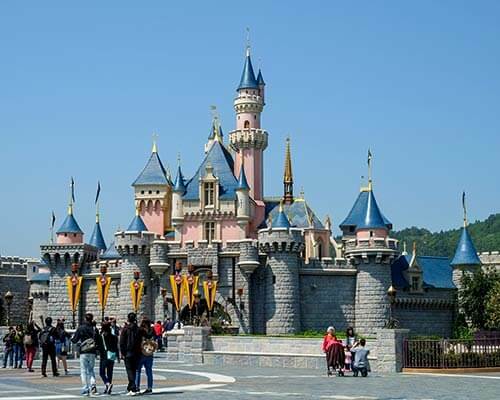 One of the largest theme parks in Hong Kong today, it has been owned and managed by the Hong Kong International Theme Parks team. If you are accompanied by your children, then you must include the Disney Land in your itinerary. 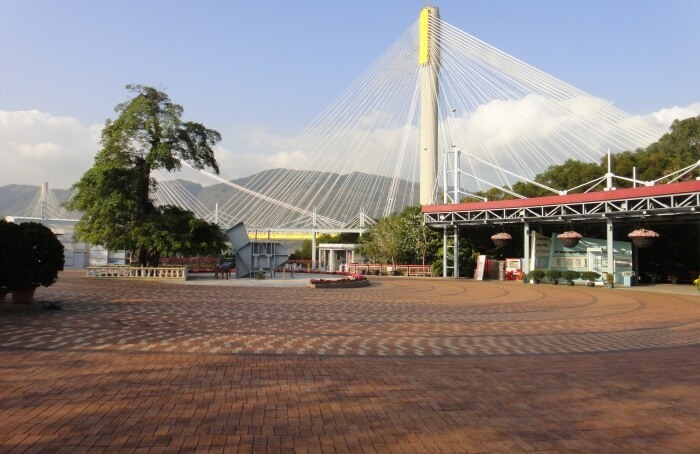 Located on the Tsing Yi Island of Hong Kong, Lantau Link Visitors Centre and Viewing Platform is a perfect place to explore the panoramic view of the landscape. Apart from displaying information of the Lantau Link, this Centre is also recognized for comprising of models, photographs and panel texts about the Link. 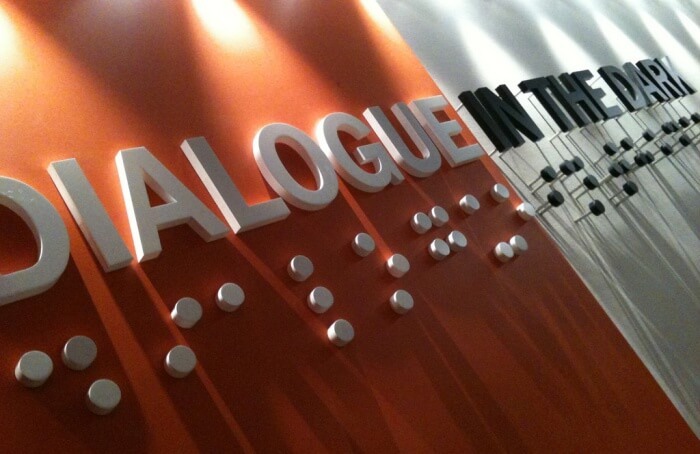 If you want to support a social cause, you might consider visiting Dialogue in the Dark in Hong Kong. Dialogue in the Dark Hong Kong (DiD HK) was launched in 2014 in order to help the visually impaired people from across the worldwide to let them earn a living and gain some social recognition. Founded by Dr. Andreas Heinecke in Germany in 1988, it is managed by the Dialogue in the Dark Hong Kong Ltd. With time, it has become popular all over the world. 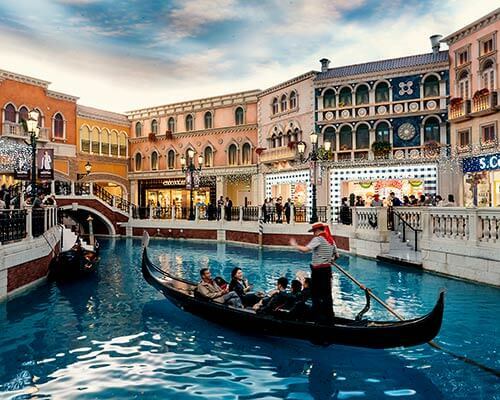 It is a place for shopping and nightlife. You will find a number of restaurants and eateries that serve delicious dishes. In the shopping malls and local bazaars though, you can purchase locally made products to take home as souvenirs. 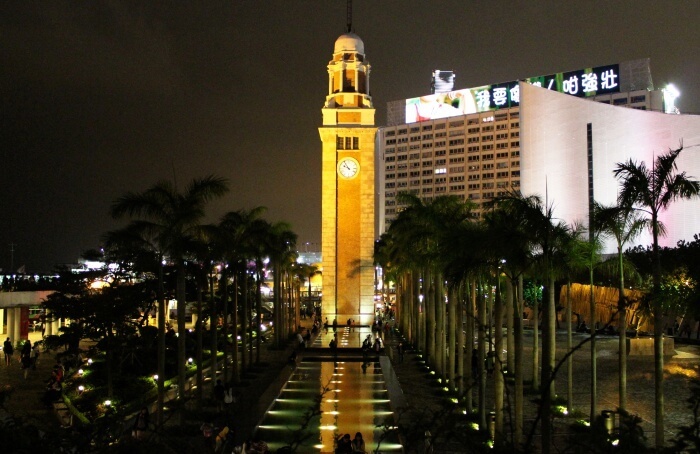 Cultural Centre is popular for hosting the mainstream concerts and musicals, while Tsim Sha Tsui Promenade is a famous spot to encounter Hong Kong’s skyline views. 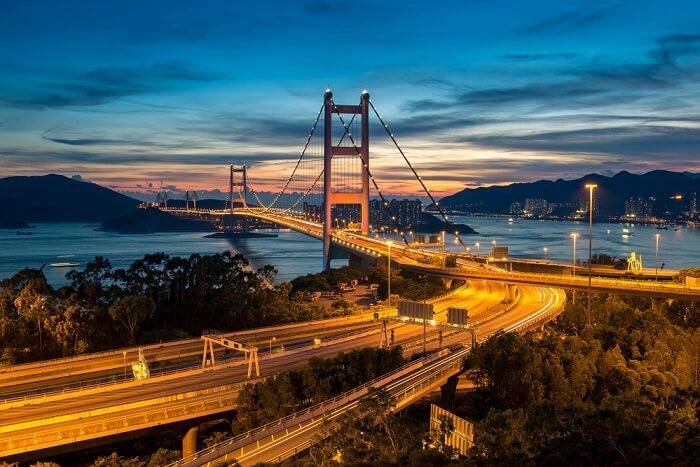 Make sure to stop by Tsing Ma Bridge when you visit Hong Kong. 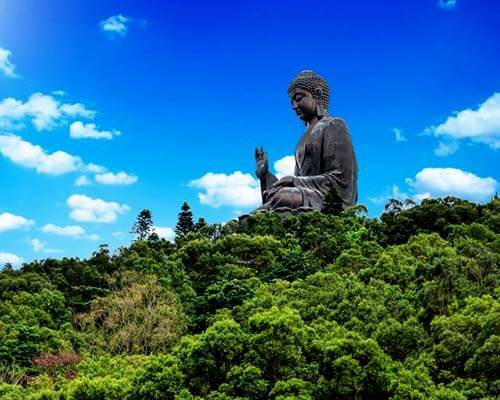 With over 70% of the area being made up of the lush green forests, sandy beaches and transparent lakes, Hong Kong is a perfect place to explore in Asia. 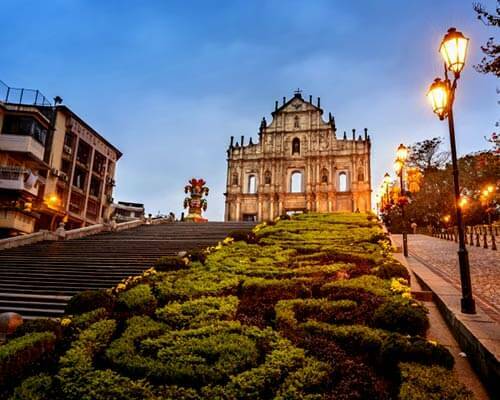 One of its popular attractions is none other than Tsing Ma Bridge that has already attained global recognition. It has been receiving a number of local and international tourists round the year. 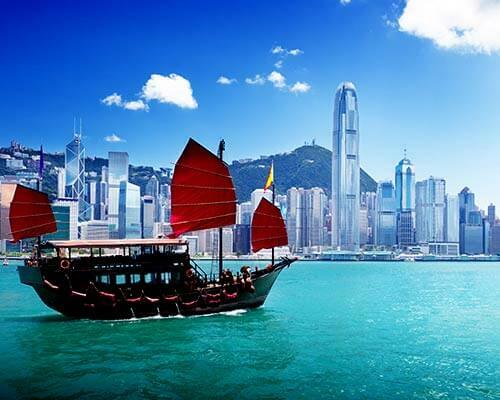 Plan your Hong Kong tour now to avail some discount from the tour operators and explore this beautiful region.